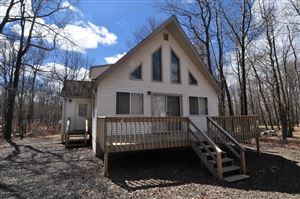 Conveniently located to Interstate 80 and I- 476 (The Northeast Extension of the PA Turnpike) and just 2.5 miles from Jack Frost Ski Resort is this wonderful lake community. 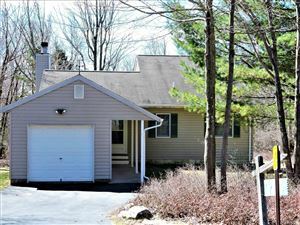 Low dues and newer homes are the attraction as well as Lake Sinca and the private beach that goes along with it. The community is served by public sewers as opposed to septic systems to assure that beautiful Lake Sinca remains a healthy and great place to for homeowners to enjoy themselves. Whether you are a kayaker or love the canoe or just plain want to enjoy those lazy days of Pocono Mountain Summer time, this community is worth looking into.